This book shows college students how to be a success and how to avoid the pitfalls of collegiate life. 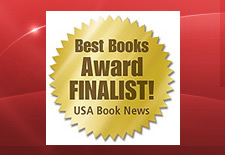 Note: The Secret to College Success has been selected as a Finalist in the USA Book News Book Award! What is the secret to college success? Bruce Gibbs knows it. As a college instructor he saw students who graduated successful and others who didn't. Successful students follow a pattern. It is a pattern that, if followed, can help you or your student be successful. 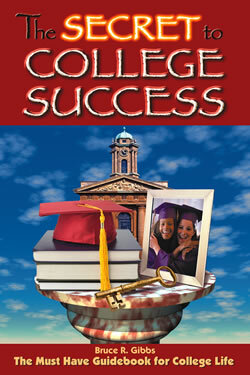 The book, The Secret to College Success, has received rave reviews. Look below to see what people are saying about the book. Ready to buy? Get the book now! !